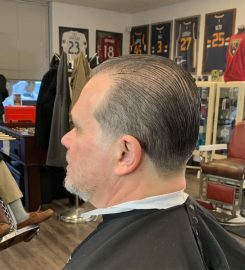 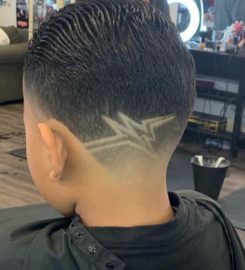 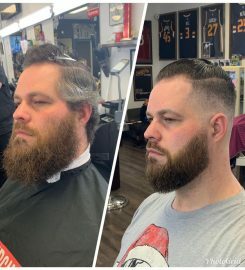 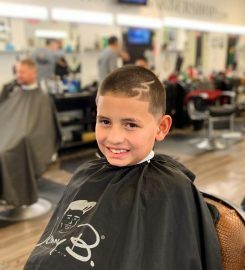 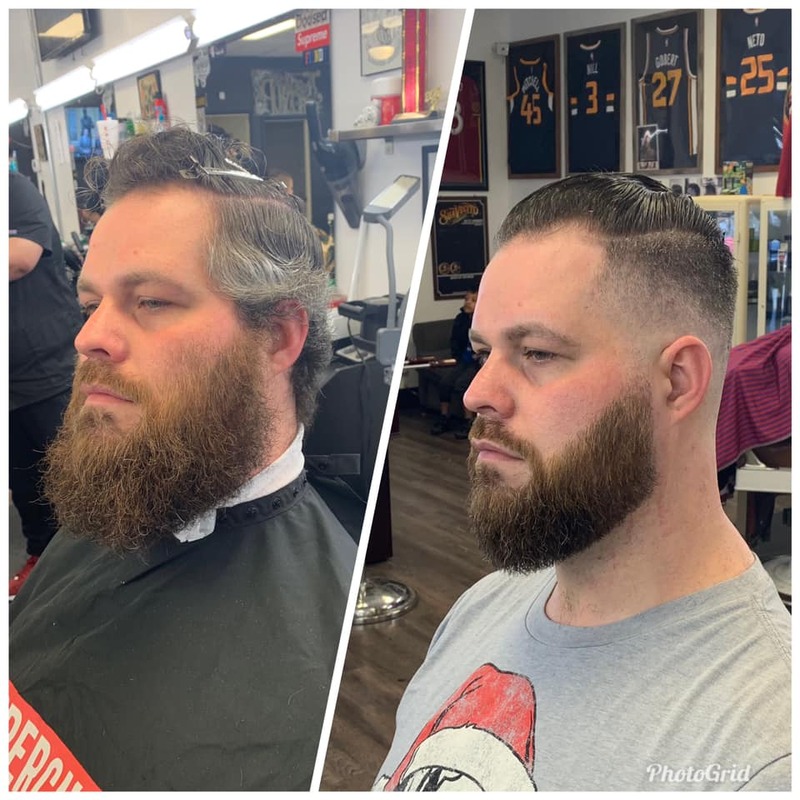 Cutting edge technique and unique style allows Joseph’s Barber Shop to lead with all new trends and hair styles while maintaining a mastery of classic looks and fashion as well. 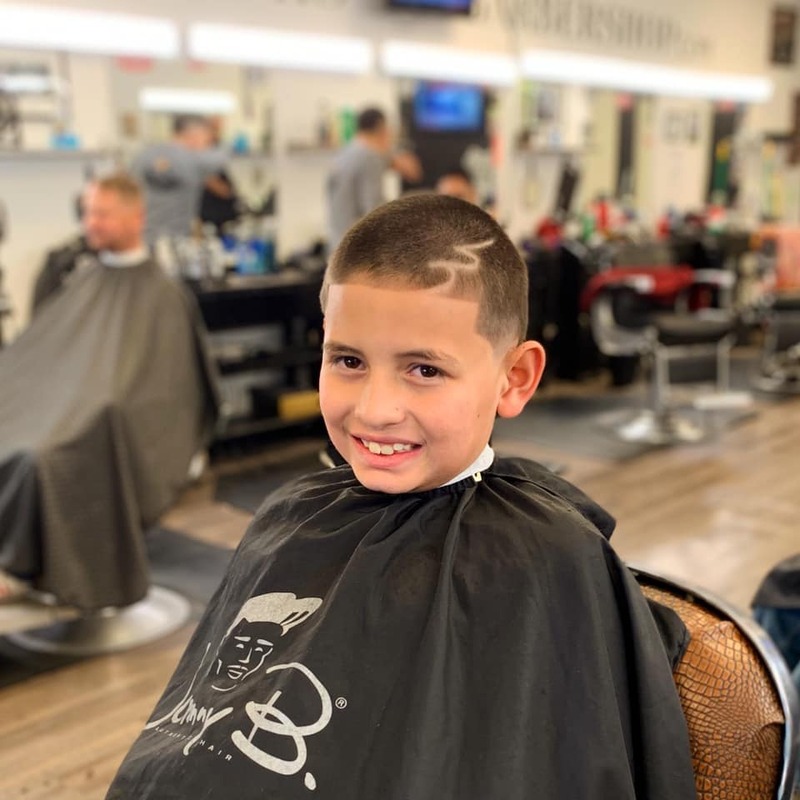 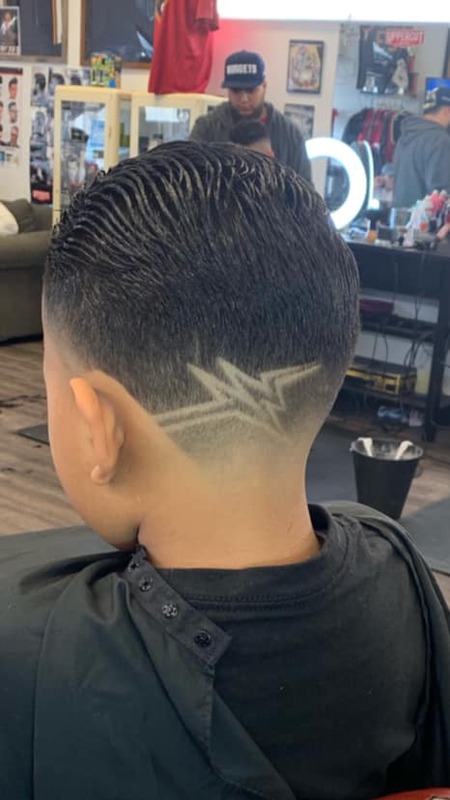 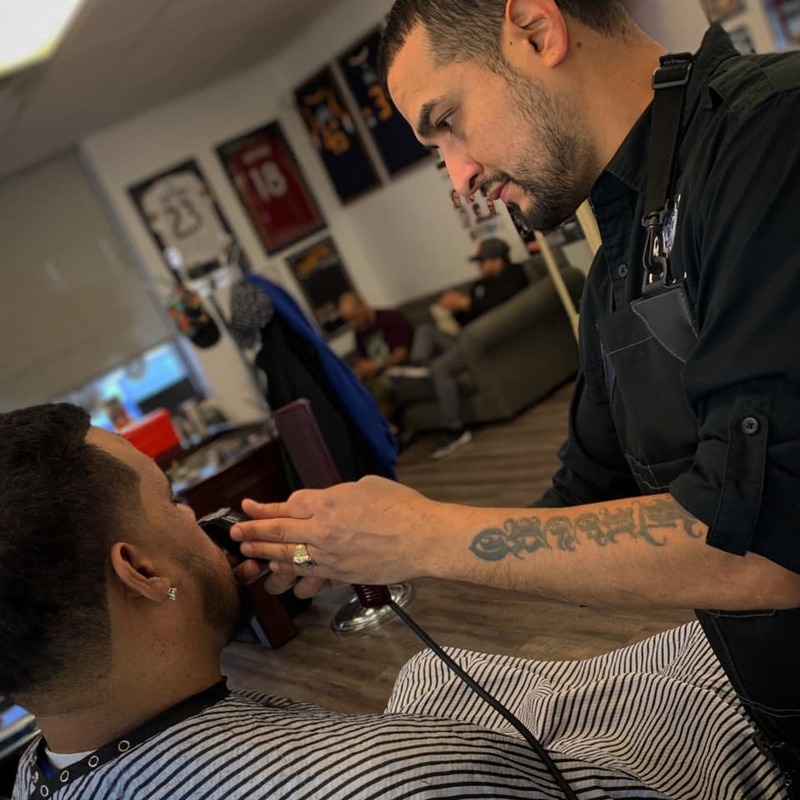 Josephs barbershop was started in 2013 when second generation barber- Joseph Lucero opened up shop in South Salt Lake, Utah with his brother. 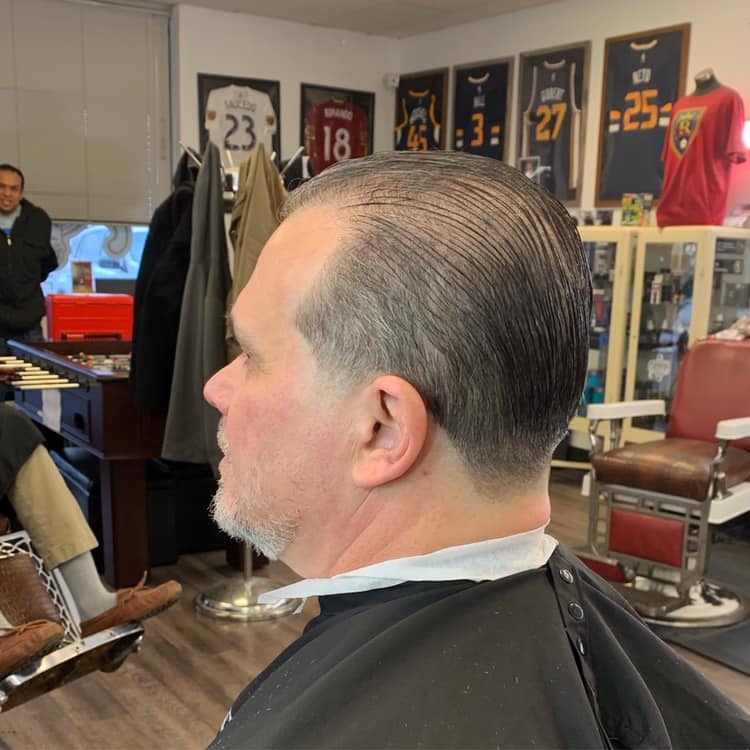 Joseph’s barber shop is quickly becoming Salt Lake City’s premier barber shop. 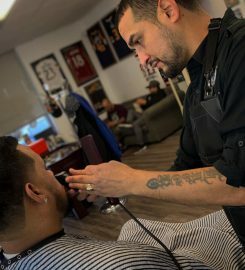 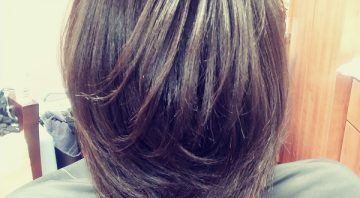 Our highly trained barbers are very versatile and cut all hair types and styles.